Vogue Portugal doesn’t get the recognition it deserves, despite raising the bar over the past year or so and overtaking the likes of Vogue Italia as a cutting-edge fashion publication. Unafraid to shift boundaries and perspectives, recent covers starring Crystal Renn, Debra Shaw and Jamie Bochert have managed to win over our forum members. 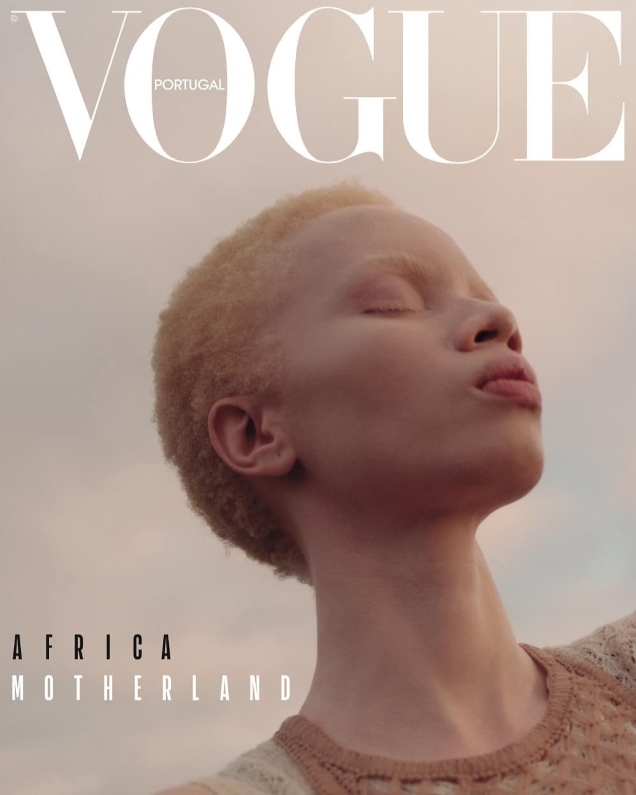 This month, the magazine continues to break new ground with two covers starring Alek Wek and Thando Hopa, who remarkably just became the first woman with albinism to the grace the cover of Vogue. Photographed by Hugo Comte and Rhys Frampton respectively, both Alek and Thando blow us away in their minimal cover shots while proving less is always more. Were our forum members impressed? That would be the understatement of the century. “EVERYTHING!” madzedre commented the second the covers dropped on our forums. “So simple yet so breathtakingly stunning!” added Blayne266. “Spectacular covers. So subtle yet so potent,” echoed Marc10. “Insane. Two stunning covers,” raved TheoG. “Alek! That cover is superb. Her stare just goes right through you. Ugh, so beautiful! I love the simplicity of it. She has POWER,” wrote happycanadian. 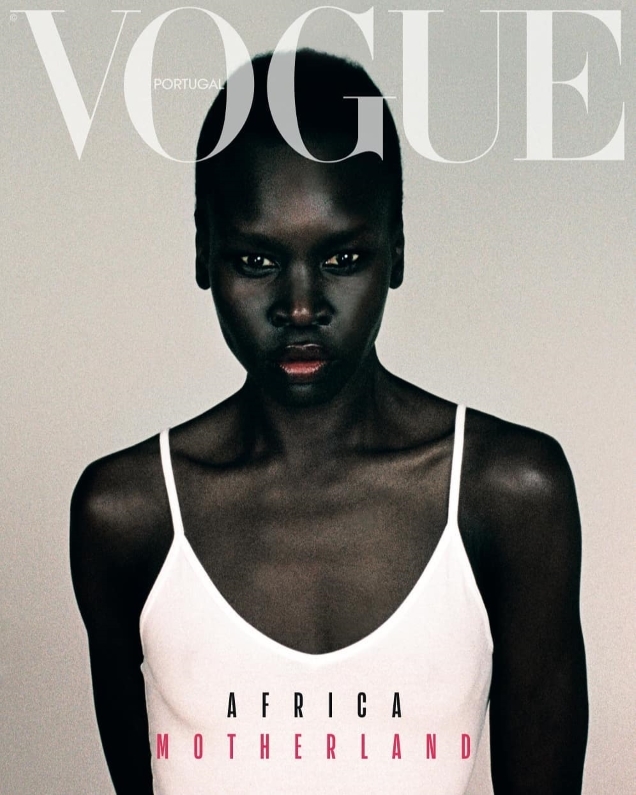 “Alek Wek is perfection. Totally flawless,” expressed Perickles. Show the covers some love and see what else the issue has to offer here.